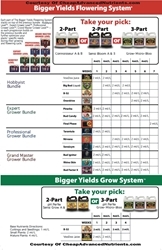 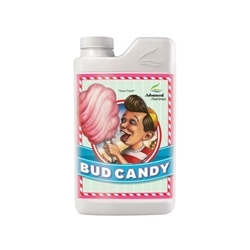 Voodoo Juice by Advanced Nutrients is specifically designed to improve and expand root systems. 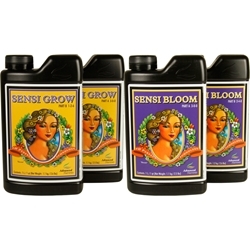 Voodoo juice aids healthy rapid growth of your plants roots, it works by assisting and improving readily available nutrient uptake. 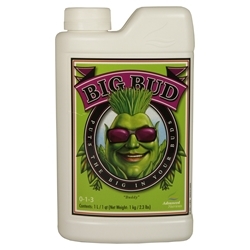 Voodoo Juice contains essential ingredients required to improve root mass, growers should notice thicker roots growing longer and beyond the pot or growing space. Roots should be expansive and full of life, Voodoo Juice gives the boost they need to reach their full potential and more.  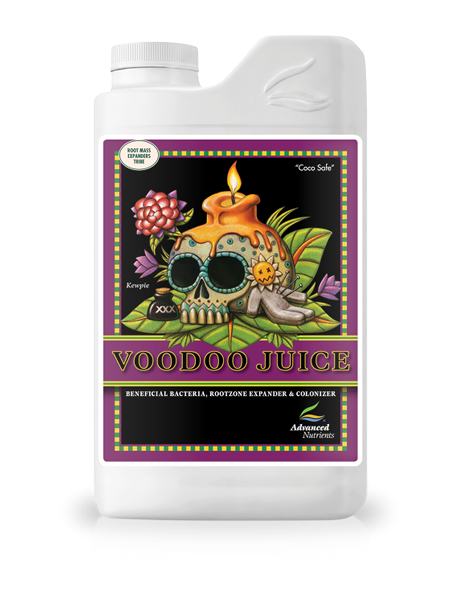 Voodoo Juice is sold in 250mls and 1L liquid solution.